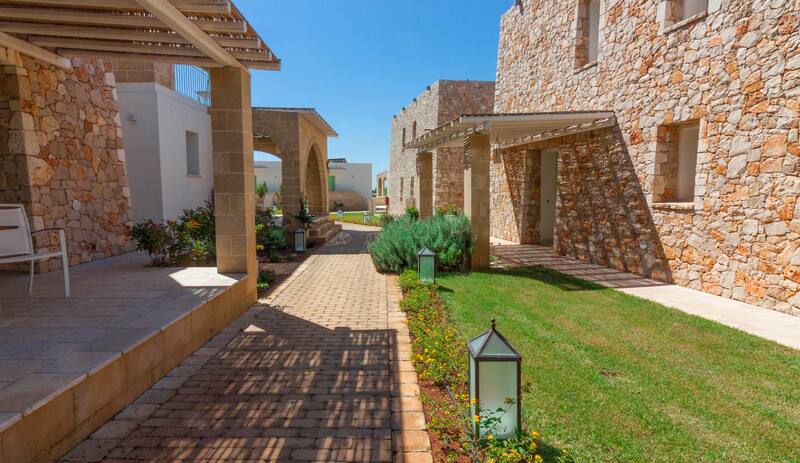 Heralding spectacular views over a beautifully landscaped Mediterranean garden in Southernmost Puglia. As the only retreat in over 12 acres of unspoiled wilderness teeming with wildlife to explore exclusively, your experience at the Montiró Hotel is intimate and truly exceptional. Stone, earth, light… natural elements that blend together and give birth to picturesque views. 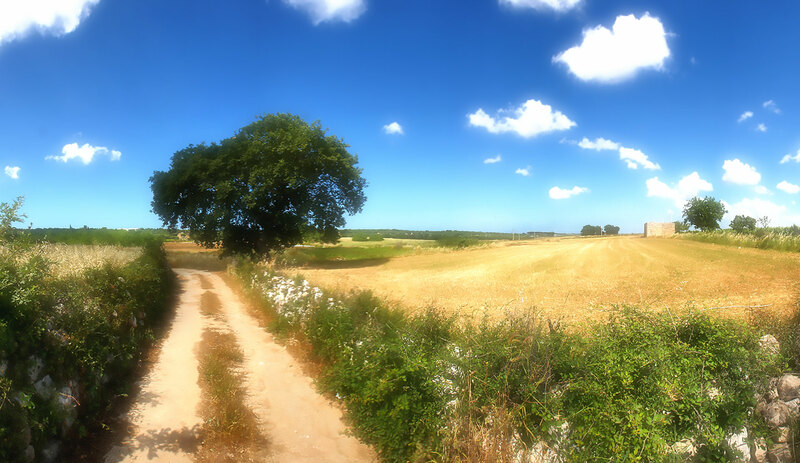 A suggestive path, surrounded by olive trees, leads to a small “borough” built from scratch, where a few peculiar stone houses harmonise with nature and give the landscape a touch of magic: the magic of the ancient “pajare”, typical dwellings of Salento that were used as shelters by farmers. Thirty-eight rooms are available for our guests, where beauty and simplicity coexist in harmony: floor made of Trani Stone, snow-white walls with backlighted alcoves, ceramic lamps and pictures of the landscapes of Salento on the walls. There are terraces that afford stunning views and gardens where you can smell the inebriating scents of Mediterranean essences and aromatic herbs. You can really feel the heat above all in our Salento, in our Leuca kissed by the sun and the sea. The Montirò Hotel has thought of all this for you: it lies amidst the green Mediterranean maquis. 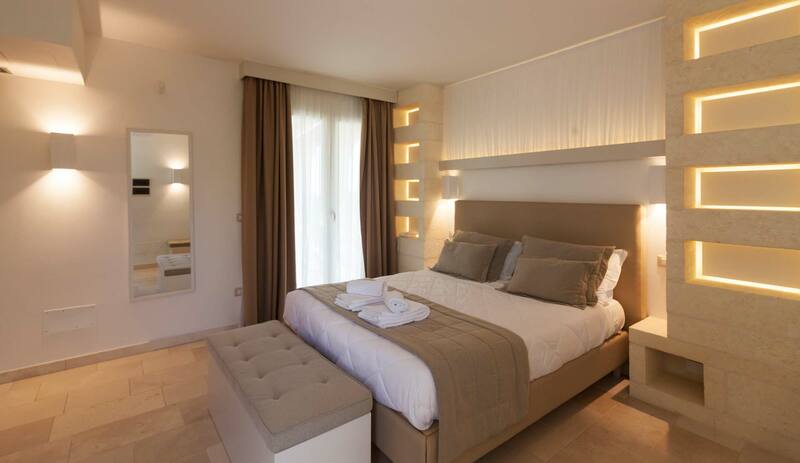 Every room is full of positive energy and bathed in light: relaxation and peace of mind are guaranteed! Situated in a secluded property of 12 acres in the countryside of Santa Maria di Leuca and surrounded by a veritable sea of olive trees, the Montiró Hotel boasts a unique position, on top of a scenic hill: a special place in which you can see the southernmost point of Puglia, de finibus terræ [“the end of the land” in Latin]. 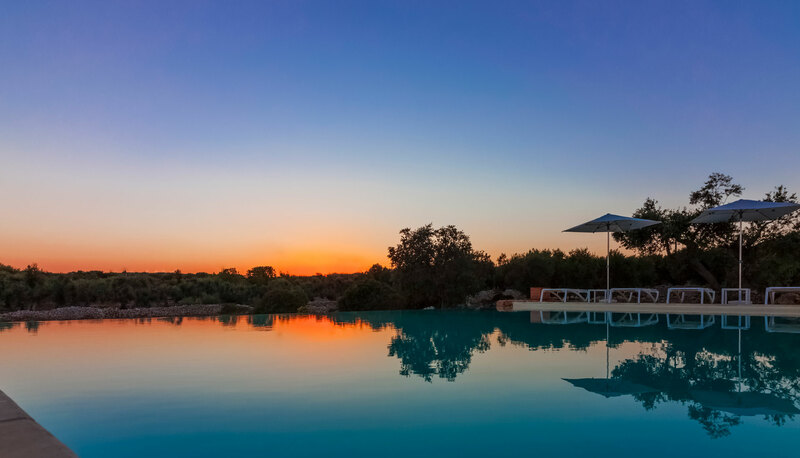 You will live an unforgettable experience in contact with the typical atmosphere of Puglia. Leuca is the starting point of the Regional Nature Park born in 2006 (including the coast between Otranto and Santa Maria di Leuca and the woods of Tricase). The park extends over about 8,000 acres, along 57 kilometres of coast… You will live a true dream in a fantastic world of towers, castles, lighthouses, dry-stone walls, bays, caves, manor farms and flower fields. The extraordinary waters of Salento offer a wide choice of activities to guests who love the sea. The range includes both smooth activities (boat rides, cave tours…) and exciting sports with a higher level of difficulty (such as kitesurfing or scuba diving to explore the sea bottom in search of wrecks, seagrass meadows, corals and multicolour fishes. You can also choose fishing trips or sailing tours to admire the Adriatic indented coastline and its channels, bays, caves and overhanging cliffs. Many sport activities are available for the more athletic such as trekking, cycling tours, horseback rides and excursions among secular olive trees and unspoilt woods, to explore the wonderful Nature Park. Art lovers will have the possibility to visit the amazing towns of the hinterland, which are full of beautiful churches and suggestive crypts, underground olive oil mills, towers and castles. 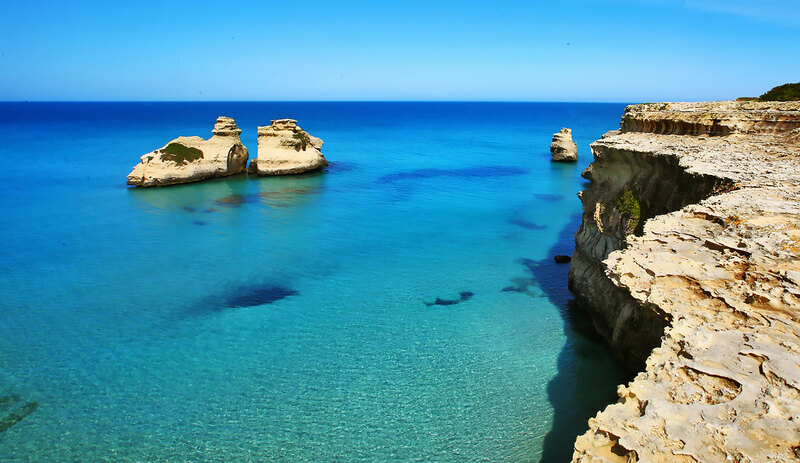 Visit Salento, explore its marvels step by step, savour its beauty and live an unforgettable experience! About all the beauties and the distinctive elements that can turn a stay at Montiró Hotel into a special experience!